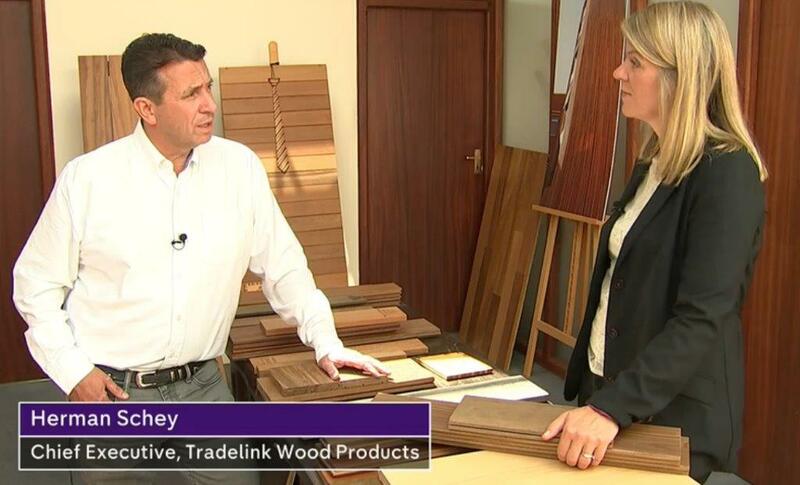 Tradelink Wood Products Ltd CEO Herman Schey called for a two year transition period to allow businesses in the UK and the EU to adjust after the terms of the Brexit negotiations are finalised. Mr Schey feels that a deal will probably be reached during the remaining 18 months for negotiation but that we won’t know for sure what that deal will be until it is ratified by the member states of the EU and the UK Parliament. A two year transition period confirmed soon would allow UK businesses and those in the EU dealing with the UK, the flexibility to plan and save costs once the deal is finalised. In the absence of clarity during the negotiations, and faced with very little time once the deal is ratified, there is concern that businesses in the UK will take costly decisions soon which may prove to be unnecessary and/or will not be in the UK’s long term interest. Tradelink will be prepared for whatever happens in these Brexit negotiations and our international structure is well established. Sales Offices in 7 countries: Canada, China, France, Portugal, South Africa, United Kingdom and United States of America. We have our head office in London and an established presence in each of the countries we operate in and we will strengthen our presence in the remaining EU countries. In the absence of a transition arrangement any structural decisions, like converting Branch Offices to full Companies will be taken by the end of Q1 2018. We ship direct from source to the importing countries and the only trade issues that concern us in the UK now are duties and tariffs for timber products we source from the EU and for the sale of these products from UK stocks to Ireland. The Channel 4 News feature can be seen at the link below. Note correction: The comments at the end of the video about opening new offices in the EU need clarification. We are at present looking to open new companies in the EU at our existing offices.